Iceland is an incredible Schengen country, so if you’re planning on going there make sure you leave the capital of Reykjavik – at least for a little while. If you go on any of the tours available, you’ll be treated to some of the most striking vistas in the world- huge glaciers, which glisten from the sunlight, lava fields, and raging waterfalls. In the south, there are opportunities for whale watching in the summer and a whole host of other tourist attractions to enjoy. Iceland is simply amazing! 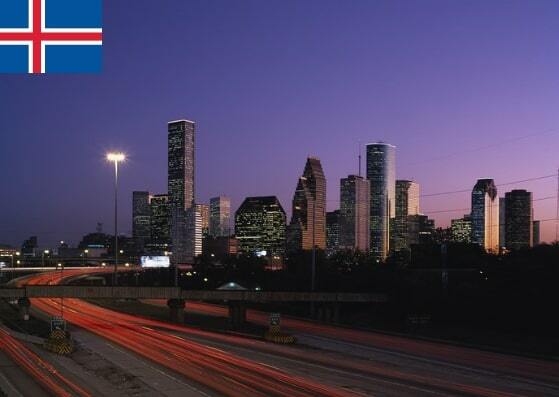 In this article learn more about how to apply for Iceland visa at the Iceland consulate in Houston, Texas, Iceland visa appointment booking, Processing time at the Iceland visa application center, flight itinerary for Iceland visa, hotel bookings for Iceland visa, Schengen travel insurance for Iceland visa application, and Iceland Visa Application Process at the Houston consulate. 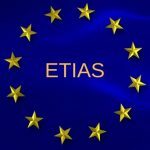 If you are a US citizen and you are planning to go to Iceland, you do NOT need a visa for tourist or business purposes for stays of up to 90 days. If you are not a US citizen, you DO need a visa to be able to enter Iceland for the same purposes and duration. Whether you are a US citizen or not, if you are planning to go to Iceland for more than 90 days, you need to apply for a residence permit. 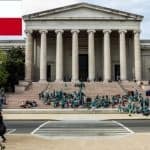 There are 4 offices in the United States that issue visas for Iceland and the one you need will be the one that is located nearest to where you live. 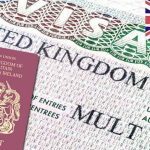 Each visa office has responsibility for their own jurisdiction which means that you must apply to the one that deals with your area. 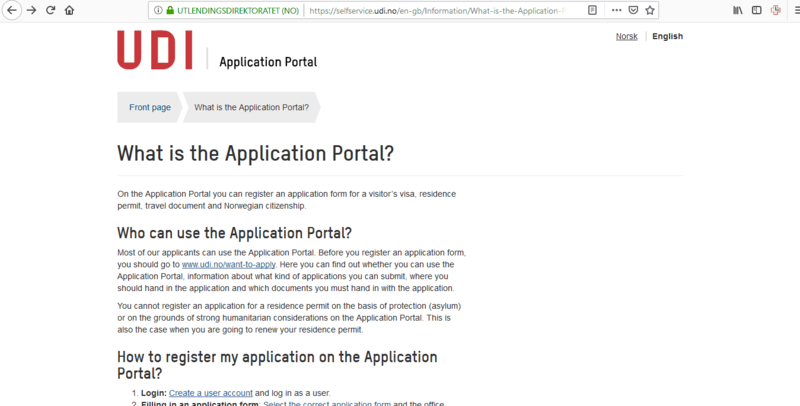 You have to make sure you apply at the right Iceland embassy and consulate. If you live in Texas, Louisiana, Mississippi, Missouri, Oklahoma, Nebraska, Arkansas, Kansas, Florida, Alabama, Puerto Rico, US Virgin Islands, or Jamaica, it is the consulate general in Houston that covers these locations. However, the above offices do not issue Iceland visas. 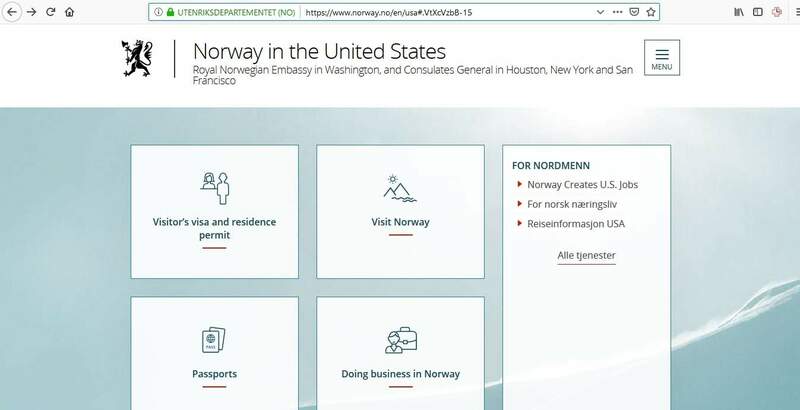 It is Norway that handles Iceland visa applications in the United States, so your application will be registered on the website of the Embassy of Norway in Washington DC and you will hand over your documents to VFS Global in Houston who also represent Iceland in the United States. This may sound confusing, but this article will provide you with a series of steps to follow to make the application process easy for you. 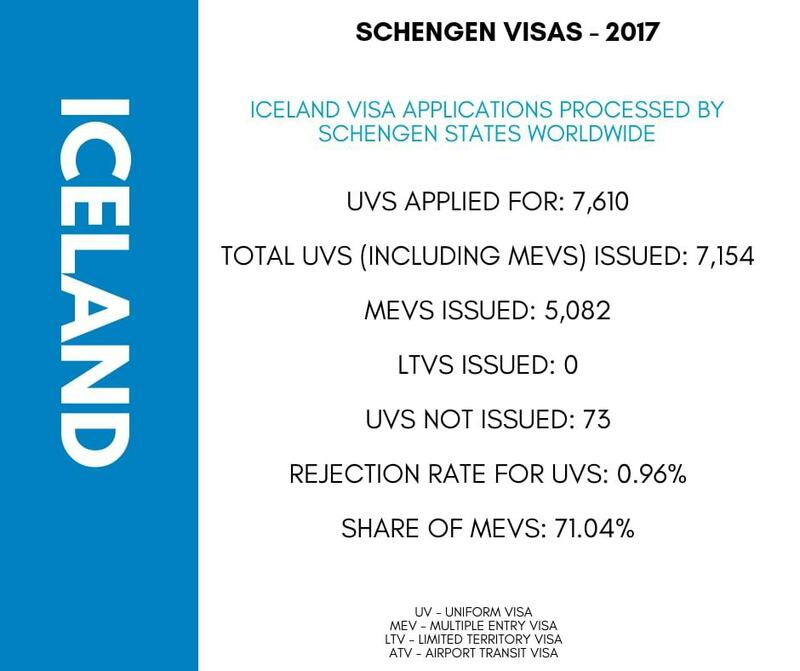 In 2017, there were 7,610 Iceland Schengen visa applications received worldwide. Just 73 of these were denied for a number of reasons. This makes Iceland one of the easiest countries to obtain a Schengen visa. There was no data about the number of applications received in the US. There are 2 types of visa for Iceland and the one you choose will depend on your reason for traveling to Iceland and how long you wish to stay. 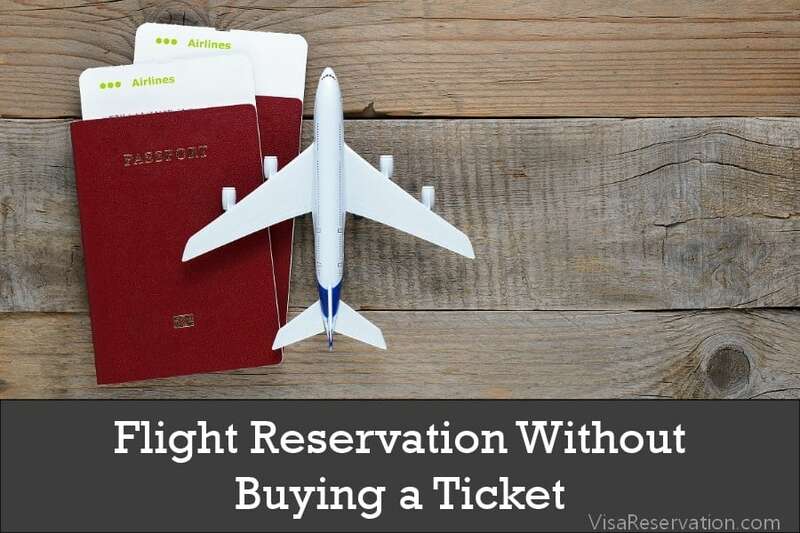 Visas are issued as single, double, or multiple entry which means you are permitted to enter once, twice, or unlimited times during the validity of the visa. 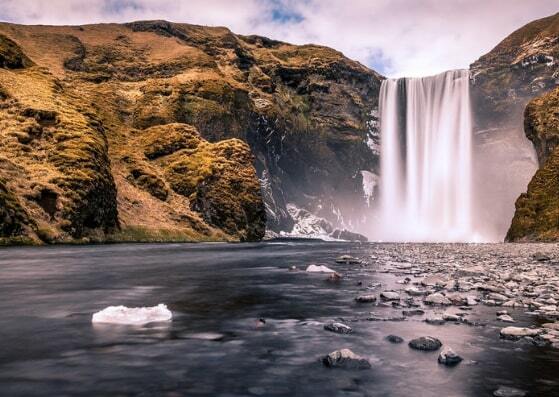 When you come to apply for your Iceland visa, you should aim to do so at least 15 days before your plan to travel. Turnaround times are 15 days from when your application is submitted, but it could take longer to process your application based on the type of visa you are applying for and your nationality. You can apply up to 90 days before, but any longer than that and your application will not be accepted. 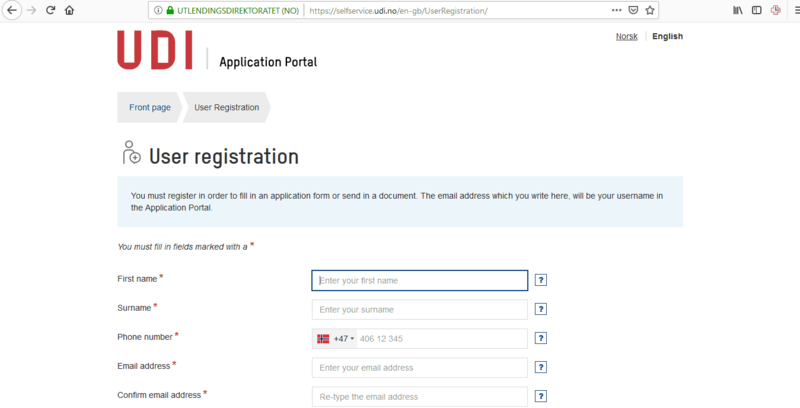 As mentioned above, there are a few steps to help you in applying for your Iceland visa. 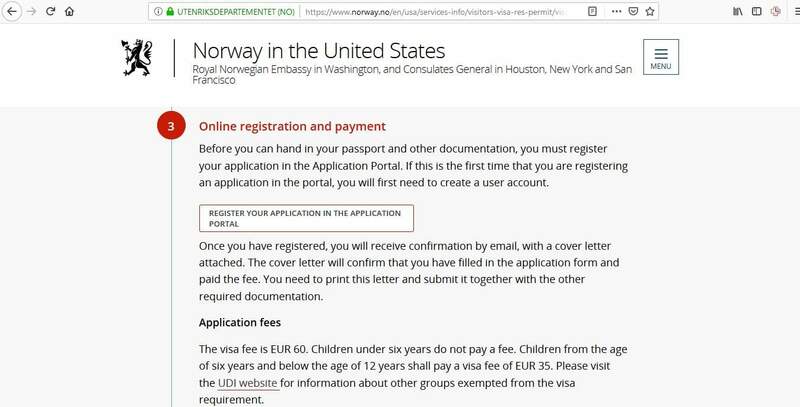 The first thing you need to do is to register your application on the website of the Embassy of Norway in Washington DC. 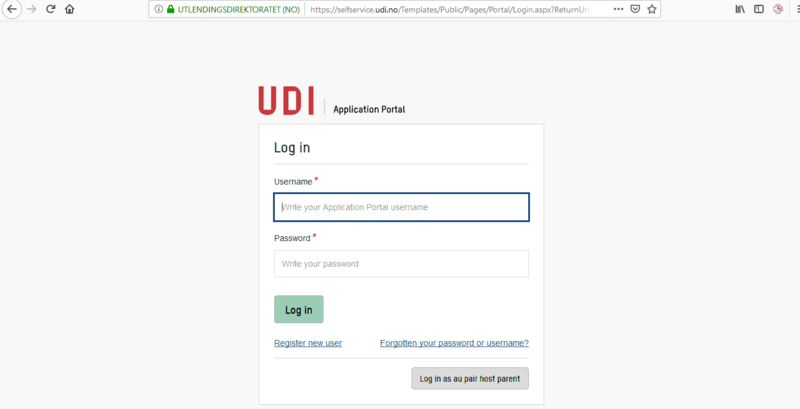 Please note, only some types of applications can be registered using this application portal, so you should check UDI’s website for further information regarding this. Please make sure you select the correct application form to complete. 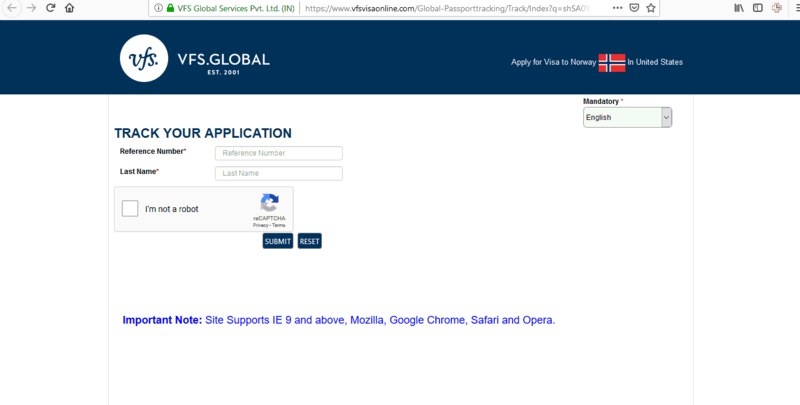 You should select “New York” for your online application and choose to submit your documents to VFS Global in Houston. 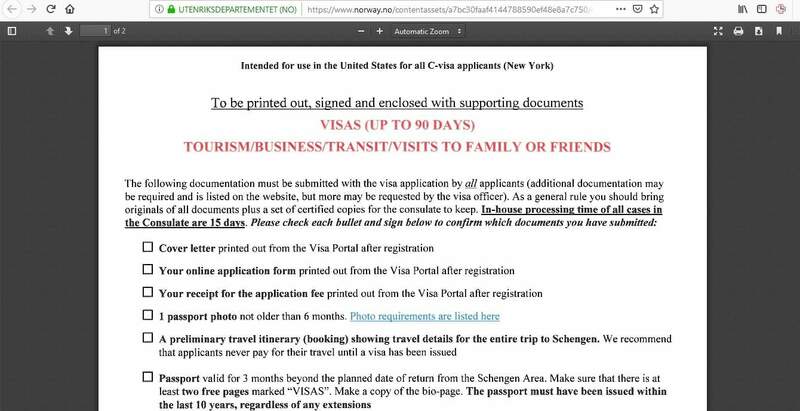 Once you’ve completed your application, you will also pay the fee for your visa. 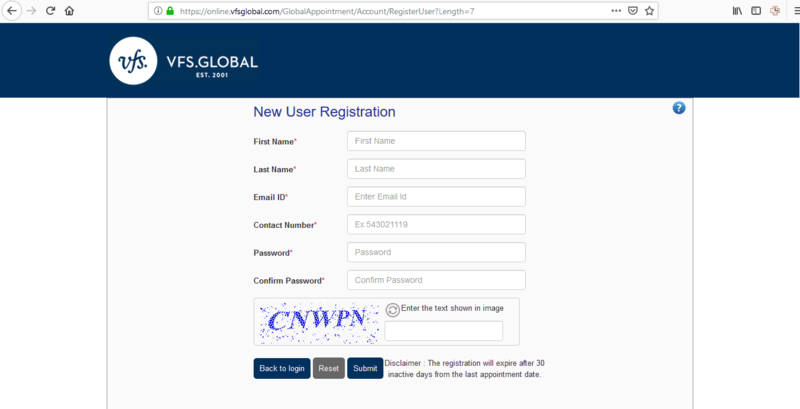 Once you have registered, you will receive an email with confirmation on your registration and a cover letter which needs to be submitted to VFS Global with your other documentation. It is very important to get all the required documents for your visa application. If you fail to comply with what is needed in order for your application to be processed, it could lead to it being rejected. 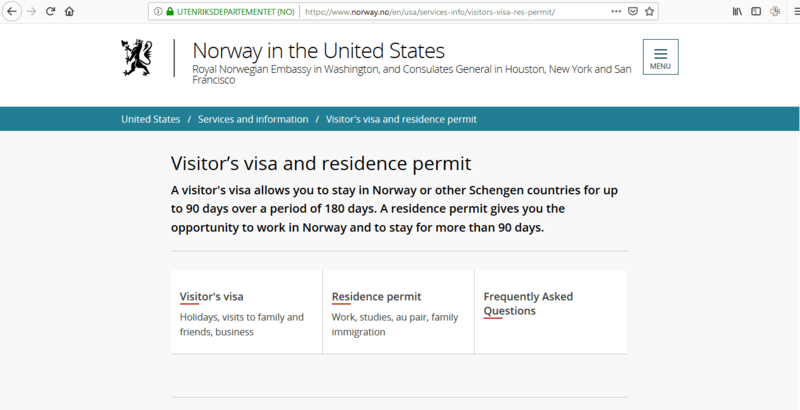 There is a document checklist on the website of the Embassy of Norway, so it’s a good idea to spend time looking at that before you start. You should also print this checklist and sign it to be submitted with your other documents. Document checklists for residence permits can be found on the UDI’s website. Make sure you prepare photocopies of the documents to be submitted alongside the original documents. On the day of your appointment, go to VFS Global in Houston with your application and supporting documents. Don’t forget anything because your application cannot be processed if you present an incomplete application. It’s a good idea to arrive early, just in case you miss your appointment. If this happens, you will have to reschedule and this may delay your travel plans. In addition, don’t turn up dressed too casually. It always helps if you can make a good impression and dressing smartly will help to do this. When the staff starts to examine your paperwork, wait patiently as it may take a while. They may ask you questions about your application. If they do, answer them politely and honestly. Don’t get annoyed! They are only trying to get the right facts from you to be able to make a decision about whether to grant your visa. Are you meeting anyone in Iceland? What are your plans when you get there? Are you planning on returning to the US? You would have already paid the fee by credit or debit card on the visa application portal. However, there is also an additional charge of $33 payable to VFS Global. This is paid when you submit your application. These fees are not refunded, even if your application is refused. If this is your first time applying for a Schengen visa, you will also have to provide biometric data which is a scan of your fingerprints and a digital photograph. You’ll then be able to see the status of your application. If your passport is damaged in any way, i.e. loose or missing pages, and/or it was issued longer than 10 years ago, you cannot apply for a visa until you obtain a new passport. 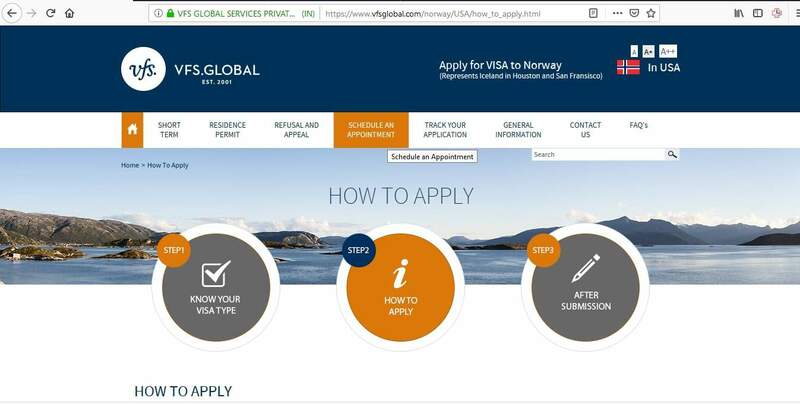 You cannot submit an incomplete application, so you must check that you have all the required documents to support it, including proof that you can afford the trip. 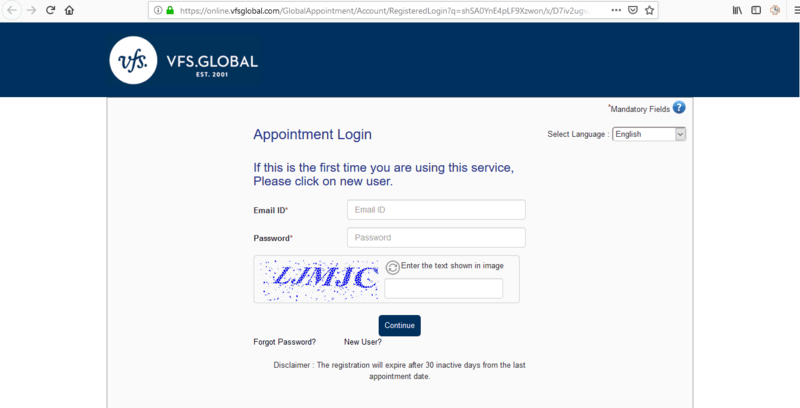 Plus, you must sign the documents in the relevant places, so double check that you have done so before arriving at VFS Global. 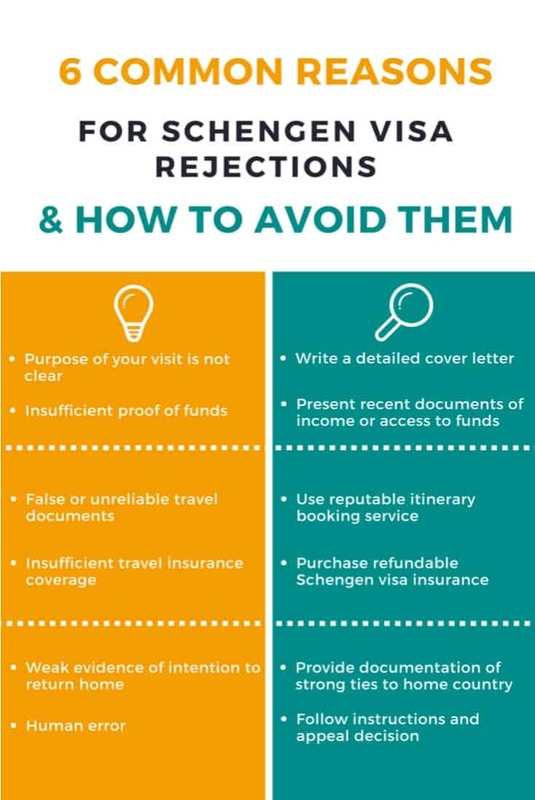 So, 5 easy steps stand between you and your Iceland Schengen visa. What are you waiting for?